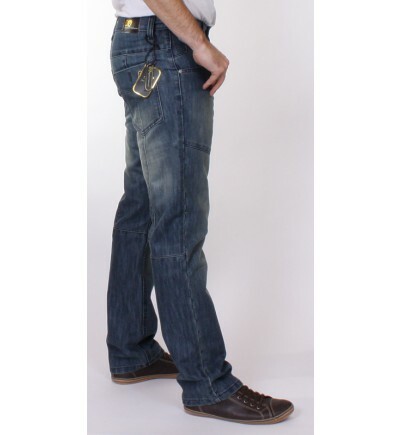 At Big Dude Clothing, we pride ourselves on our extensive range of jeans that we offer. We stock many different brands such as Raphael Valencino, Duke Clothing, KAM Jeans and Wrangler and stock many different fits and styles such as boot cut, comfort fit and straight leg. Our jeans start from 32" all the way through to 70" We also stock many of our jeans in tall sizes, with a leg length up to 38". No matter what style, colour or fit you are looking for, Big Dude Clothing has you covered with an unbeatable selection at great prices.. 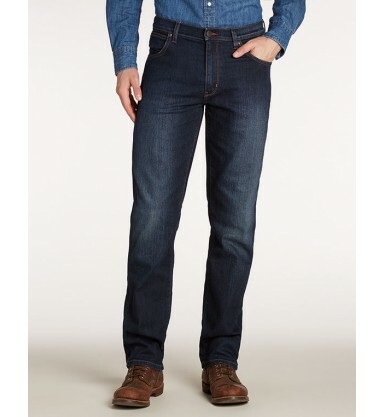 Many stores stop selling jeans at 64", making 70" jeans hard to find. At Big Dude Clothing, we are proud to offer jeans up to 70" in different styles, brands and fits and we continue to add more options regularly. Our range includes brands such as Duke Clothing, Raphael Valencino and Wrangler Jeans and start from a 32" waist and go up to a 38" leg length. Whatever size you need, we'll have a stylish, designer brand to offer. 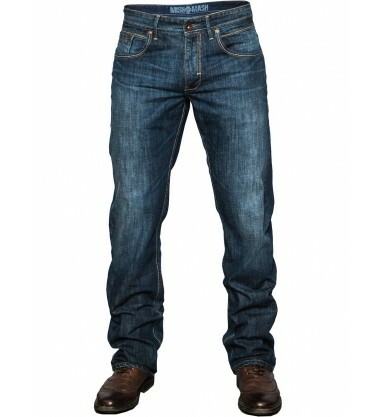 Our massive range of jeans is extremely varied and we cater to all preferences of fits. We stock boot cut jeans, comfort fit jeans, straight leg jeans, relaxed fit jeans and more, in denim, black, stone wash and faded, to name a few. For the taller gentleman, finding the right pair of jeans can be a nightmare. Big Dude Clothing makes it easier, by offering a broad range of jeans options in tall sizes, up to a leg length of 38". We continue to add more styles to our selection and aim to be the number one destination for all your tall jeans needs. It can be very hard to find the right pair of big men's jeans and it can be a great struggle to find big sizes in short leg lengths. Our entire range of jeans caters for those seeking short length, starting from 29". With waist sizes going up to 70", Big Dude Clothing offers an unbeatable choice of short leg length jeans from the best brands. 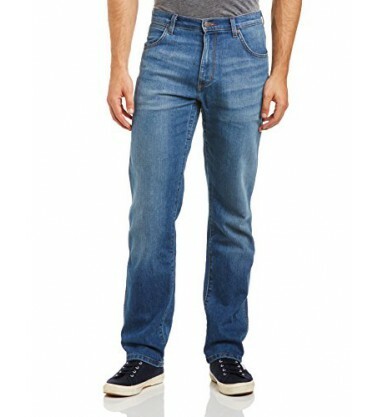 We aim to provide the best brand name jeans at competitve prices and offer the likes of Wrangler Jeans and Pierre Cardin, in different styles and colours. Whether you're looking for a stretch-fit dark denim pair, or perhaps a light denim coloured flexible pair, we offer many options for the biggest names and continue to add more to the site. A great looking, durable pair of jeans at a fantastic price is a welcome addition to all wardrobes and we ensure we provide just that. 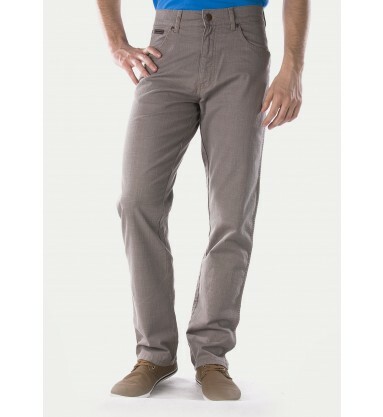 We offer various, plain, no nonsence jeans from the likes of Carabou that are tough and well wearing. Not only do our basic jeans fit and perform greatly, they also look great with anything and are ideal for work wear and casual wear.